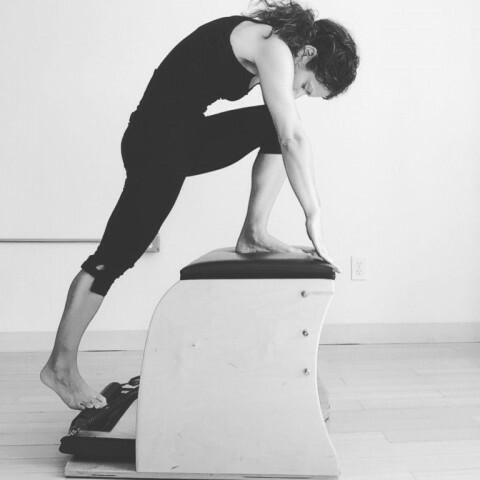 Elaine Ewing is an Authentic Pilates teacher, certified through the New York Pilates Studio in NYC. 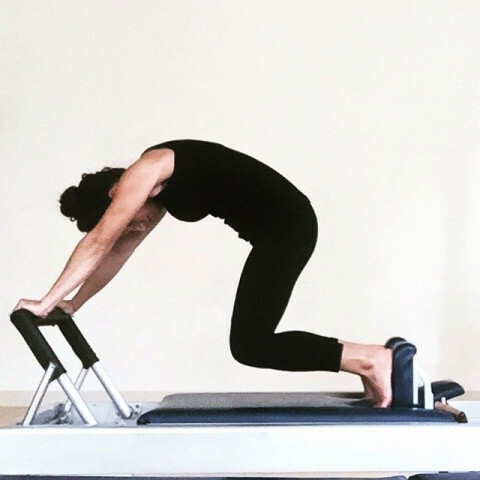 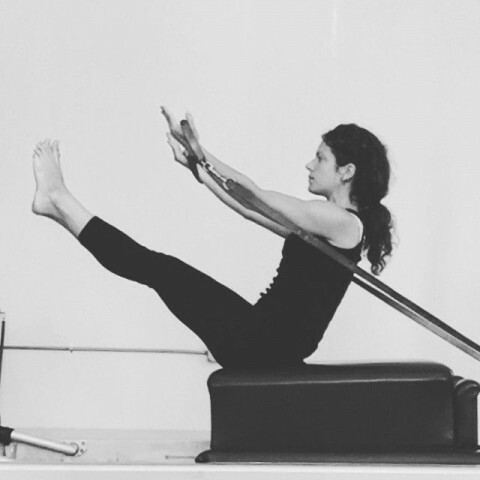 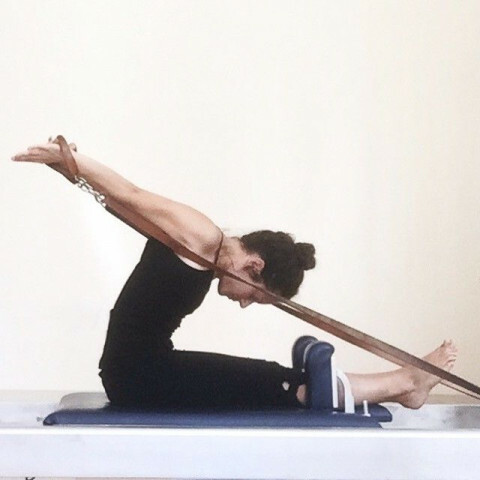 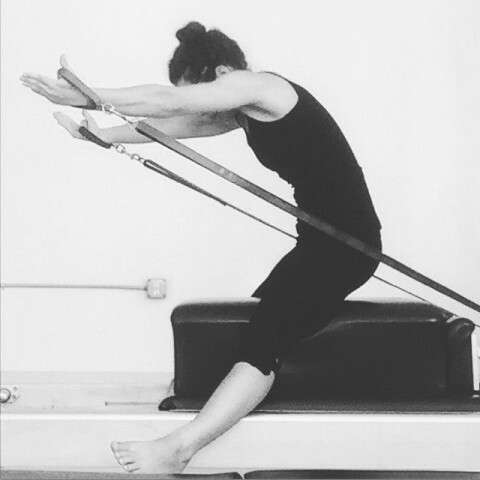 Elaine is the owner of Rhinebeck Pilates, a classical pilates studio that is fully equipped with Gratz apparatus. 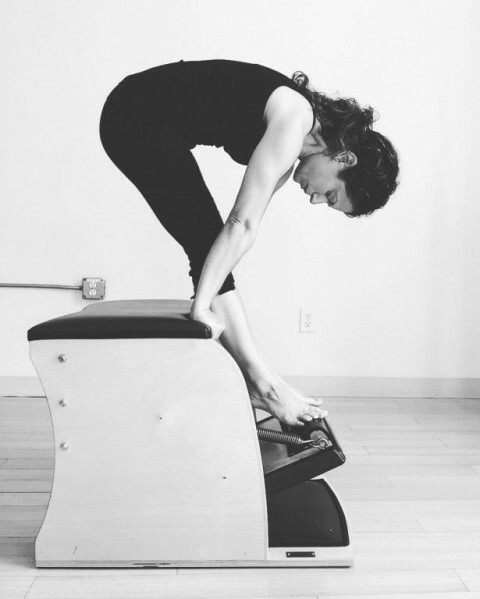 She teaches private and small group classes in a fun and energizing atmosphere.